Heart disease affects 82 million Americans. For more than a half a century, Baylor Scott & White All Saints has delivered advanced heart and vascular care right here in North Texas. 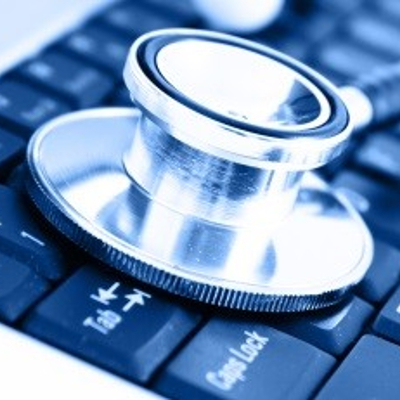 Our team also has pioneered many breakthrough techniques to revolutionize cardiac care from treatment for heart attacks, major heart surgery, and injuries involving the cardiovascular system. To support the Cardiovascular Program click here and choose Cardiovascular Services Fund from the dropdown menu. For a personal tour of the Cardiovascular Program or for more specific information, please contact the Foundation at 817-922-7707. Child Life Specialists are professionally trained in child development and specialize in working with children and families in medical settings. Baylor is pioneering the provision of Child Life Services for the children of seriously ill adults. The illness of a parent, grandparent, or other important adult in a child's life can be emotionally disturbing for the child. Child Life Specialists are available to help parents emotionally support their children (0-18 years) throughout the challenges of a loved one's serious illness or injury. Services include: assisting parents with developmentally-appropriate explanations for children, about their loved one’s condition; helping parents anticipate and respond to children’s reactions to: hospital visits, new or progressive diagnosis, and changes in physical abilities and appearance; meeting with children to answer questions and help them understand and manage their thoughts and feelings about their loved one’s medical condition; assisting with memory-making/legacy activities for anticipated or unexpected death; supporting children and parents with end-of-life issues, anticipated death, or a traumatic event; helping parents understand children’s unique needs and reactions to grief and loss. To support the Child Life Specialist click here and choose Child Life Specialist from the dropdown menu. For more specific information on the Child Life Specialist Program, please contact the Foundation at 817-922-7707. The Joan Katz Cancer Resource Center provides hope for all who hear the words, “You have cancer.” All non-medical services offered by the Joan Katz Cancer Resource Center are free to ALL patients and their families regardless of where they receive their direct medical care. Serves offered at the center include: patient navigation from diagnosis through wellness; education regarding disease process, pathology, cancer treatment options, nutrition and wellness; one-on-one chemotherapy teaching; connection to community resources and support; coordination of medical appointments; genetic counseling and testing; breast cancer support group; access to Survivor Gals Salon offering specialty products for women facing chemotherapy - related appearance issues; and free yoga and other fitness classes. 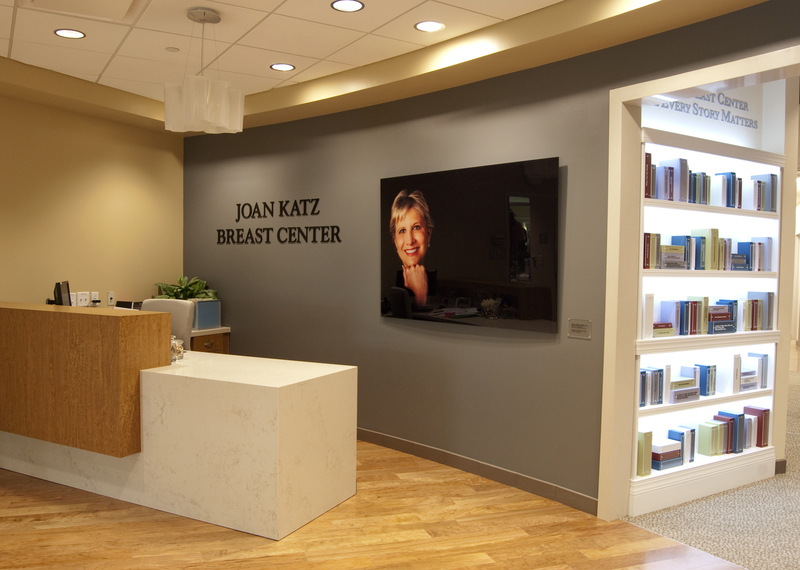 Click here to: Learn More About the Services Available at the Joan Katz Cancer Resource Center. To support the Joan Katz Cancer Resource Center click here and choose Joan Katz Cancer Resource Center from the dropdown menu. Baylor Scott & White All Saints offers comprehensive cancer care services and team of oncologists on our medical staff can give you the tools you need to fight back. We offer technologically advanced inpatient and outpatient cancer services for removing tumors and treating cancer symptoms in a caring, supportive atmosphere. Baylor Scott & White All Saints has received the Commission on Cancer accreditation from the American College of Surgeons. The program sets quality of care standards for cancer programs and reviews programs to ensure they conform to their high standard. To support the Oncology Unit click here and choose Oncology Program Fund from the dropdown menu. To treat your unique needs, Baylor Scott & White All Saints Medical Center's Andrews Women’s Hospital is a complete health care destination designed for women and offers the next generation in women’s health care, all in a soothing environment. To support the Paul and Judy Andrews Women's Hospital click here and choose Paul and Judy Andrews Women's Hospital from the dropdown menu. For a personal tour of the Andrews Women's Hospital or for more information, please contact the Foundation at 817-922-7707. 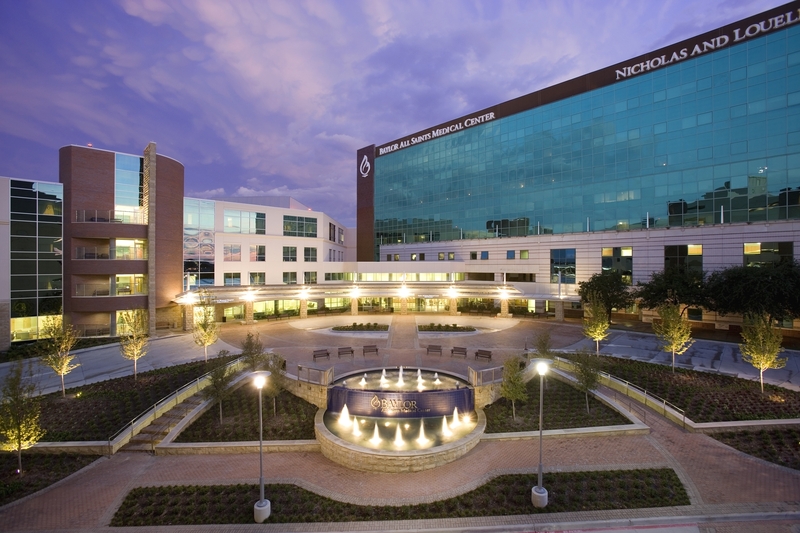 The Baylor Annette C. and Harold C. Simmons Transplant Institute at Baylor Scott & White All Saints is an internationally renowned destination for transplant care. Our transplant program started in 2002 and performs kidney, liver and pancreas transplants. The achievement of reaching 1,000 kidney transplants in 2014 was truly a significant accomplishment for Baylor Scott & White All Saints. Our world-renowned physicians on our medical staff and highly trained staff have made transplant services a shining star. Our transplant services reach well beyond Fort Worth since our kidney transplant team now travels weekly to a kidney transplant clinic in Lubbock, and soon the team will add Amarillo. Setting up these clinics is part of Baylor All Saints’ patient-centered care. We want to provide services – pre-transplant evaluation or transplant follow-up for post-transplant patients – in a convenient setting for our patients. To support the Transplant Program click here and choose Transplant Program from the dropdown menu. 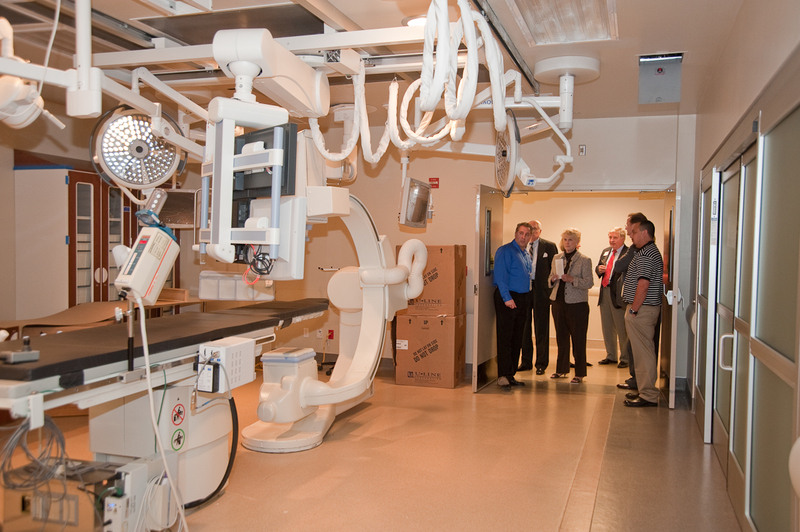 For a personal tour of the Transplant Unit or for more information, please contact the Foundation at 817-922-7707. All Saints Health Foundation exists to support Baylor Scott & White All Saints Medical Center - Fort Worth in serving all people through exemplary health care and education.